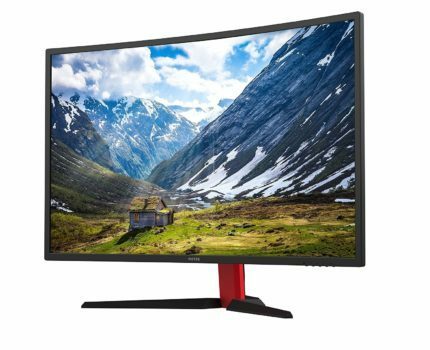 So you are looking for a gaming monitor suitable for a serious gamer such as yourself, with a price tag to match? Look no further as you have just come across the monitor you need. The Viotek GN32C has everything you could want from a technical standpoint, everything you crave from a gaming standpoint, and everything you have come to expect from the Viotek brand. Yes, every other brand will say this: so, why should you choose Viotek? That’s a fair question, and we have faith that we can answer that for you. 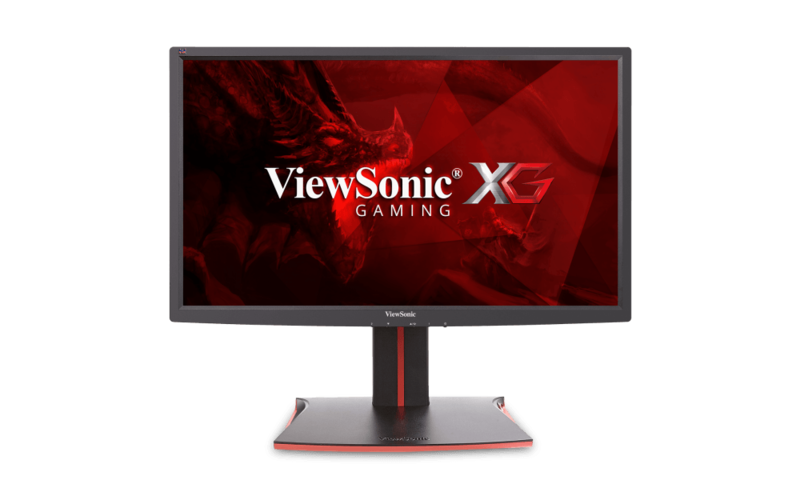 All of the features, specifications and performance qualities of the Viotek GN32C monitor will keep you on top of your game and complete your overall gaming experience. It may also be the envy of your fellow gamers, elevating your status among them from average to serious. Yes, this monitor can do wonders for letting your peers know just how seriously you take your gaming experience. Now let’s get down to the nuts and bolts of the Viotek GN32C and what it can do for you. The Viotek GN32C monitor uses a 16:9, 20,000,000:1 Dynamic Contrast Ratio (DCR) for an optimal viewing experience. And when we say optimal, we mean a viewing experience that will have you captivated looking at the screen for hours to an end; It is that good! It also uses the industry standard widescreen format that, when coupled with a dynamic contrast, will enhance all colors in order to create a superb, if not unexpected, cinematic feel. The Brightness here is 300cd/m2, so you will have no issues whatsoever in seeing what you are doing. Also sporting the AMD FreeSync technology, 144Hz refresh rate, and the FPS/RTS pre-calibrated presets, the Viotek GN32C computer monitor is superb for creating a dynamic and state-of-the-art refresh rate that is optimized for all of you first-person shooters and real-time strategists out there. The reduction of lag time and screen tearing that this technology offers is impressive, to say the least. The real-time feel of your gaming experiences will be significantly enhanced with the Freesync technology found here thanks to the synchronized refresh rate between your compatible AMD graphics card and the monitor. Pixel resolution is a feature that most gamers look for and at before even thinking of anything else a gaming system has to offer. This defines the clarity of both moving and still pictures and, with the movements of the players in a game being of the utmost importance, the clarity of images can be a deal breaker. The 1920x1080p resolution found here though is a good match for the 32” screen and its 1800mm curvature. Much thought was put into these specifications and how well they would work together. The end result is a sharp, clear picture that can be viewed easily from any angle. Perhaps the most important feature that a serious gamer looks for though is the output of Blue Light. This is a part of the visuals that come with the territory, but it can put a real strain on your eyes after a few hours of game time. The low blue light this monitor offers will greatly reduce the strain on your eyes. Straining your eyes will lead to fatigue on your part and this will reduce the amount of quality gaming time you can enjoy. So whether you are right there at the enemy lines or mining for minerals in Battlefield or Starcraft II, you know you will not have to worry about eye strain and fatigue here. You don’t expect your players to get fatigued, so you shouldn’t be either. The curved feature of this monitor, with the radius measuring in at 1800 mm will give you and your friends a cinematic feel unrivaled by all of the competition out there. 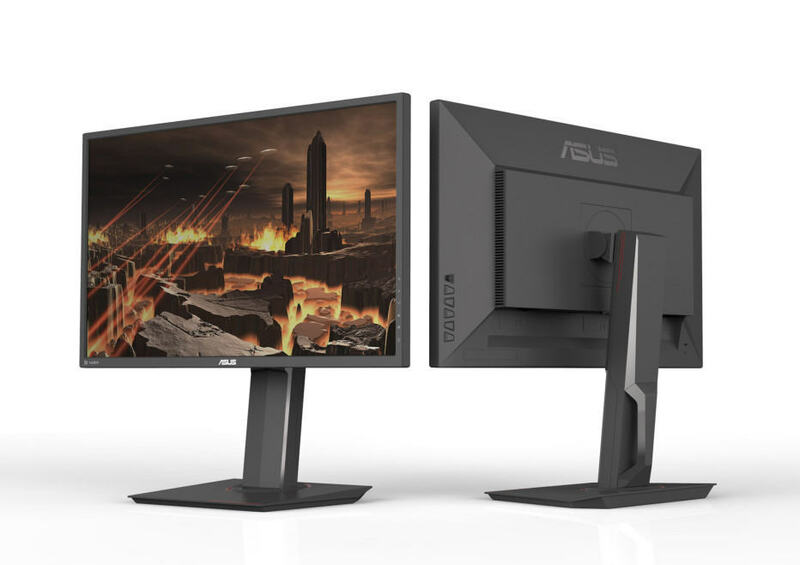 This design technology may not be brand-spanking new, but it is a monitor option you do not want to overlook because it will add to the overall realistic look and feel of your gaming and/or movie watching experience. There will always be discussions about whether curved or flat screens are better, but ever since this option became available, more and more gamers swear by it. Unfortunately, the Viotek GN32C is not VESA mount compatible. The Viotek monitors will support and strengthen all of the major types of connections you need, including the Dual-Link DVI, HDMI, (High-Definition Multimedia Interface) and DP1 cables. With technology what it is today, this is all standard fare, connectivity wise. The cables are made of a high-quality material to ensure a long life for you, the serious gamer. 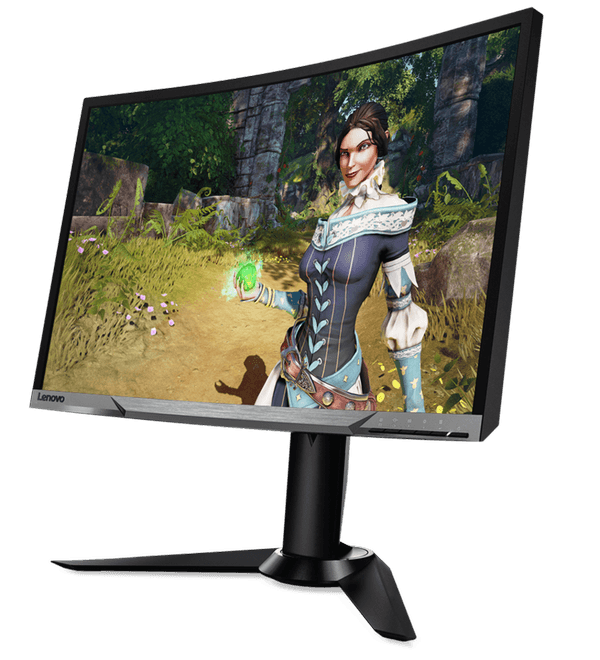 So for all you serious gamers out there, the Viotek GN32C is the monitor you have been looking for. It has the connectivity and speed you need, the design you have come to expect in a state-of-the-art system and a price tag you can well afford. At the moment (March 2017), the Viotek GN32C is available for around $350; This is a really good price for a really good, quality product. “Everything you want?” It’s only 1080p, at 32″! That’s definitely a Con point for sure. I know what the heck. I had my hopes up. On top of that, no VESA mount. 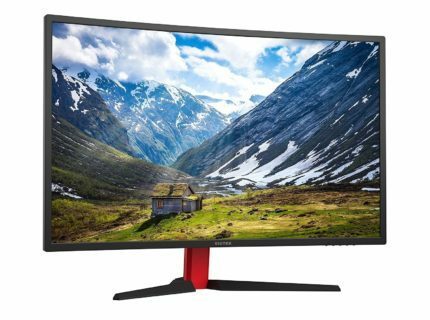 People swear by this monitor. I just bought it for my RX480 8gb and i7 6700k. Its 350 not 150 but for the specs , clarity, size, response time also drops to 2ms with overdrive. It’s a Damn steal for budget 1080p gamers . This is one screen that 1080p doesn’t suffer on 32in due to the specs. Sorry about that! The price was a typo, it’s fixed now. Also, I forgot to mention that it has no VESA mount, thanks for commenting on that. Just bought one, it arrived today, it’s pretty amazing, especially for the price.